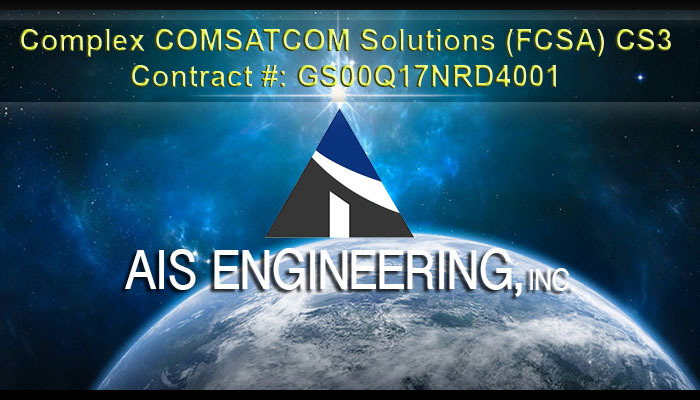 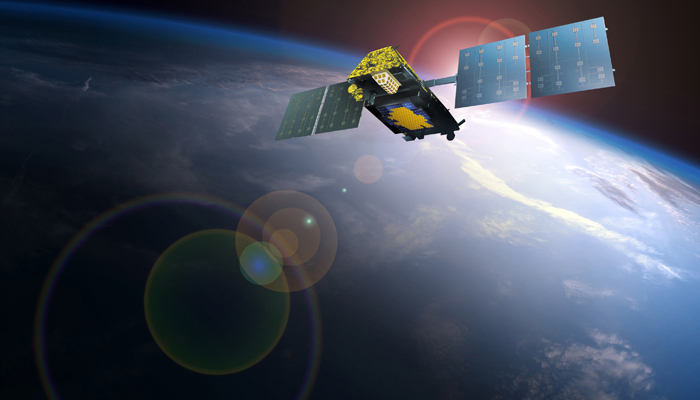 Headquartered, in Silver Spring, Maryland, AIS is located at the center of the US satellite communications industry in the Washington DC metro area. 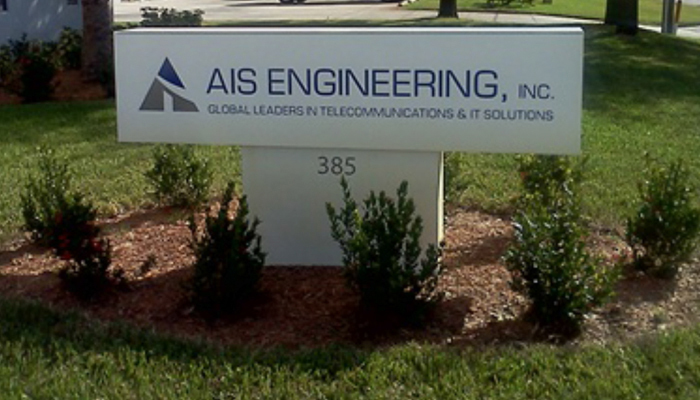 AIS Engineering has the know-how and experience to build, install and test truly customized systems that meet the unique demands of your particular projects. 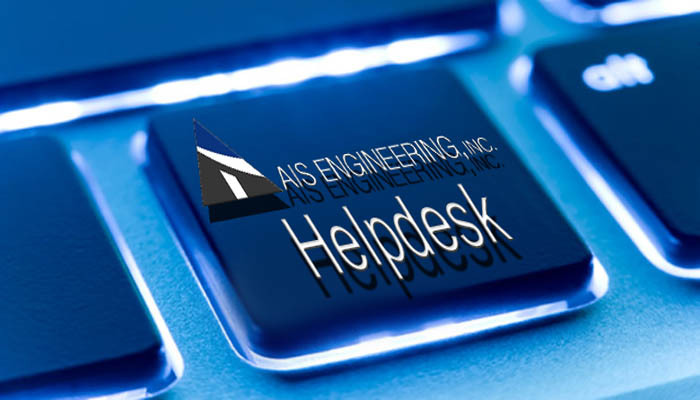 AIS' policy of hiring talented and trained operations and technical people provides outstanding 24x365 support to our customers.